Carmen Made Us Look Amazing!! Katherine Banker is Founder and CEO of Bliss Kid Yoga. Bliss Kid Yoga is a nonprofit dedicated to providing yoga programs for children, families and educators in order to help nurture physical and emotional health within the community. To discover more about their programs click here. Bliss Kid Yoga is a 501(c)3 approved public charity. Click HERE to see Blog Post about Abeni Celeste- she's an INSPIRATION! Carmen is so sweet and her studio is simply amazing!!! I cant wait to do hair and makeup for her again. 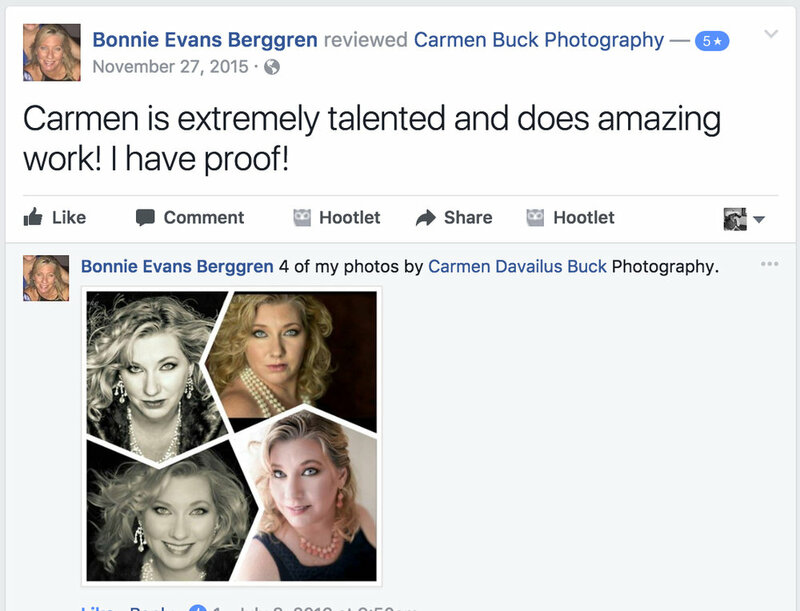 Carmen puts so much thought, care and love into all of her pictures. I felt it was a life changing experience for me because I was able to see myself in such a different light and loved the confidence it gave me. Carmen has a special gift and I would highly recommend her. What a great job she does, such attention to detail. We will be using her for all our pictures! !